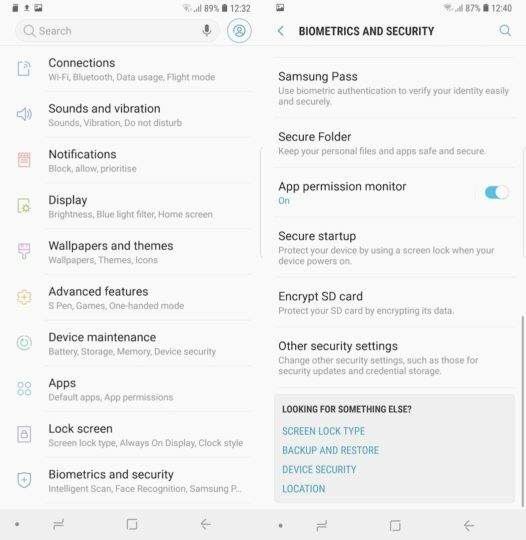 If you have been using a Samsung smartphone for quite some time then you will already be aware of how to encrypt SD card on Samsung devices. The procedure aside, is it really a good idea to encrypt the SD card on your device? You should certainly give it more thought if you are using an SD card. The real benefit of encrypting an SD card is that no one else can access what’s on it unless the card is in the device that was used to encrypt it. Not only that, the SD card won’t reveal its contents until that device is unlocked. Nobody will be able to access the files on the card unless it’s decrypted or accessed using the device it was encrypted on. This guarantees data security if you ever lose the card, someone steals it or it gets stolen with your phone. Nobody can simply take it out and put it inside another device to access its contents. They would have to format it first before they can copy something else on it. Herein lies the problem with encrypted SD cards. If your phone gets damaged beyond repair then there’s no way to recover the data on the card. It would only be usable again once it’s formatted which would erase all data. 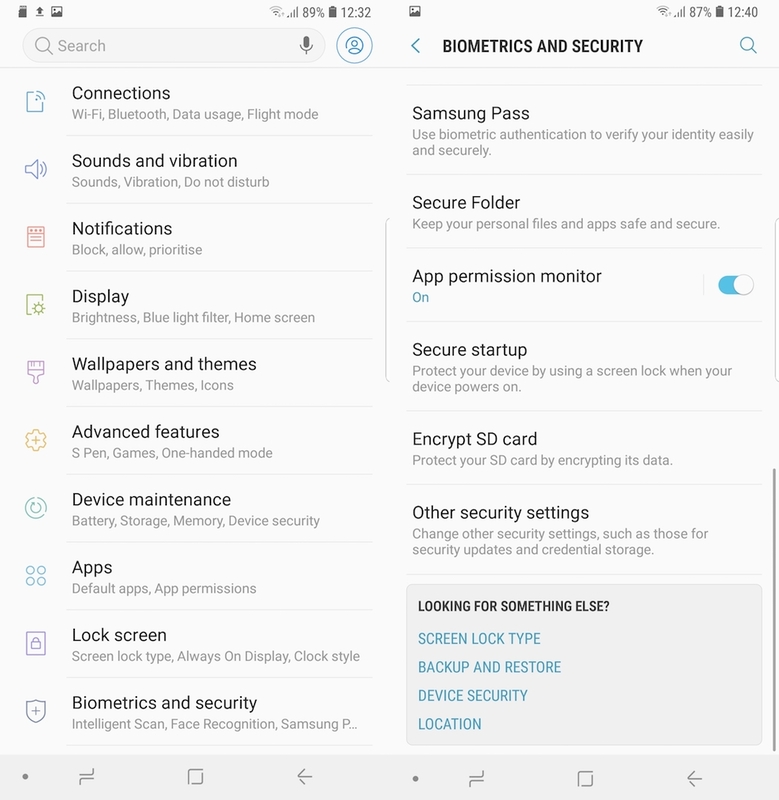 Thus the responsibility falls on your shoulders to make backups elsewhere or you run the risk of losing all data on the encrypted SD card should something happen to your phone. Remember, the card can only be decrypted on the device that it was encrypted on. The process can take up an hour or more depending on how much content you have on the card. The microSD card can not be used during the encryption process. Bear in mind that the device will be unable to read the encrypted microSD card if it’s reset to factory default settings. The same procedure can be used to decrypt the SD card as well. Questions? Reach out to us in the comments below. Don’t forget to check out all of our other Galaxy Note 9 tips. You can also download our new magazine for 25 Galaxy Note 9 tips and tricks in a single location. I just wonder why they don’t give an option to show the encryption key! Why is so difficult to implement? Don’t encrypt your SD Card. Use it for storing stuff you don’t care losing. Use knox protected storage for your sensitive data. Simple. Even Google photos set to automatic backup your photos will block your backed up photos when you have a problem with the phone and it has to be factory reset. I would strongly advise against using sd card encryption.